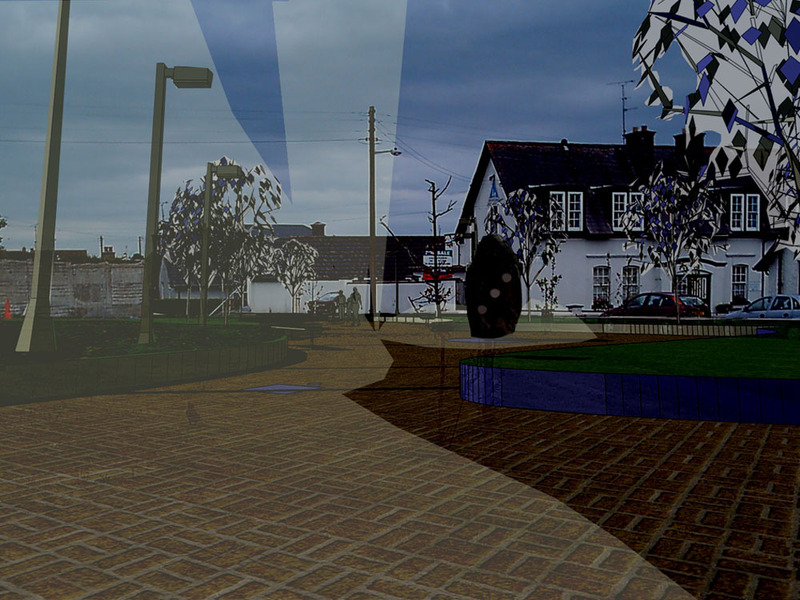 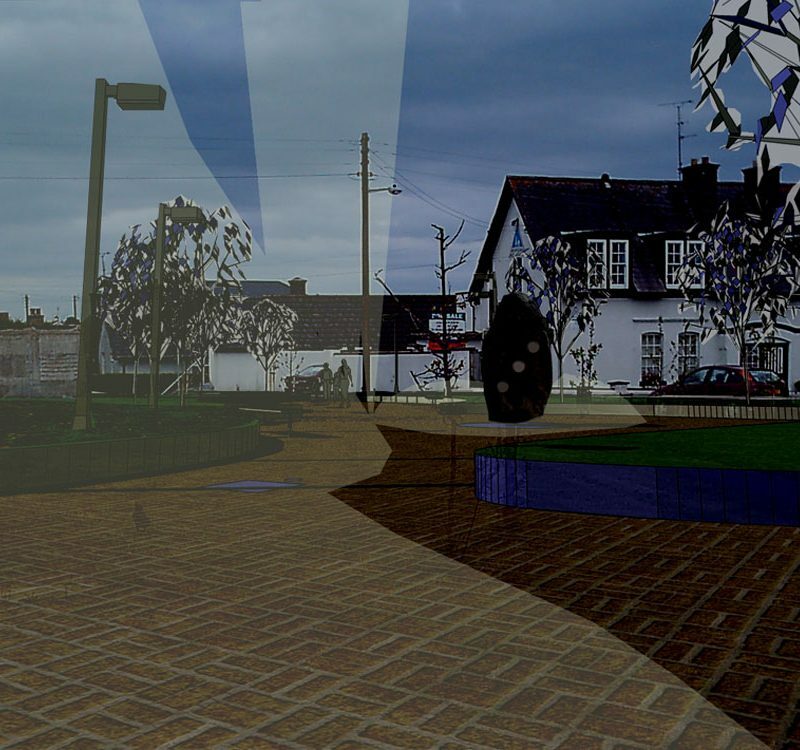 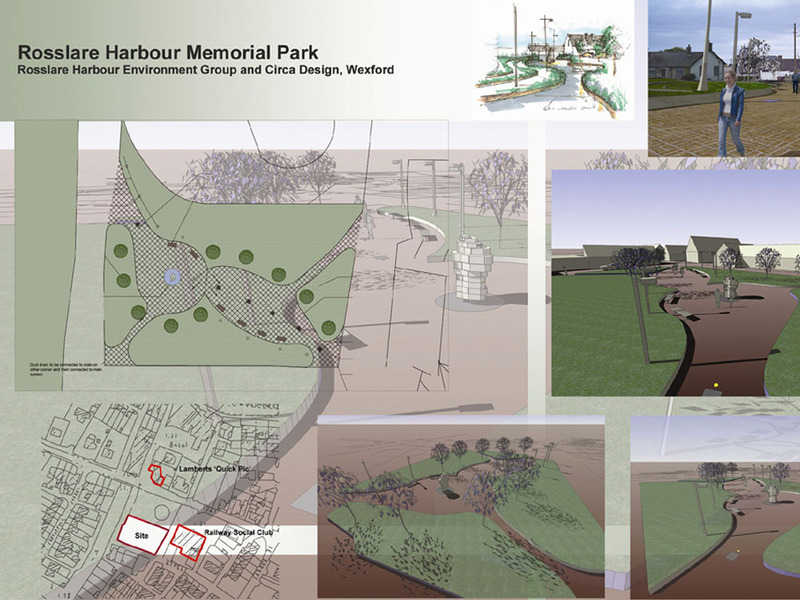 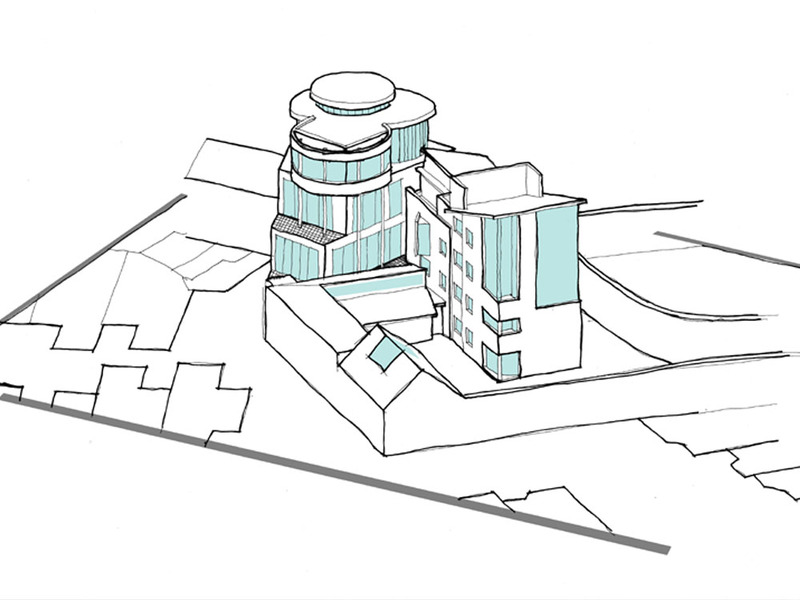 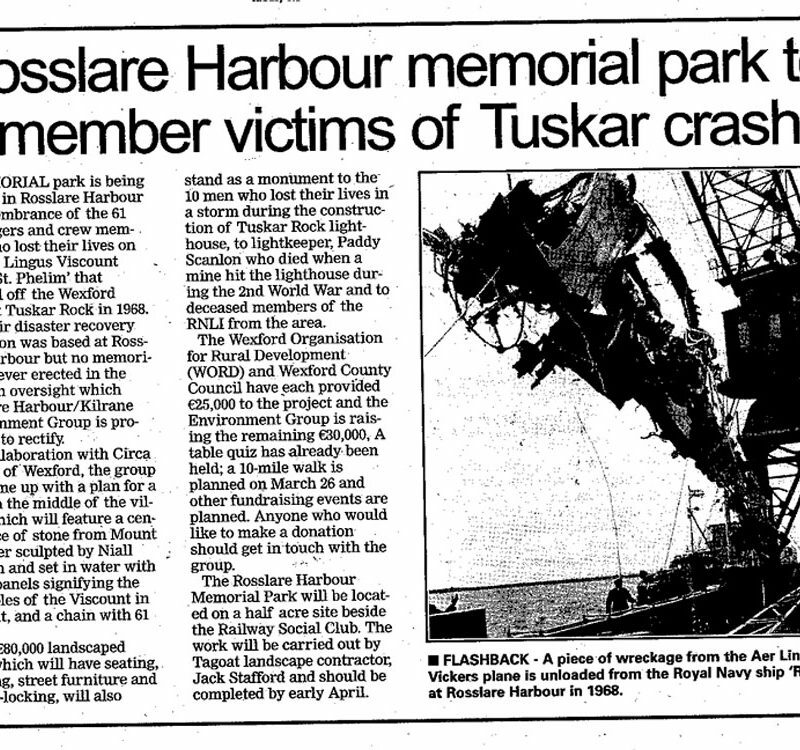 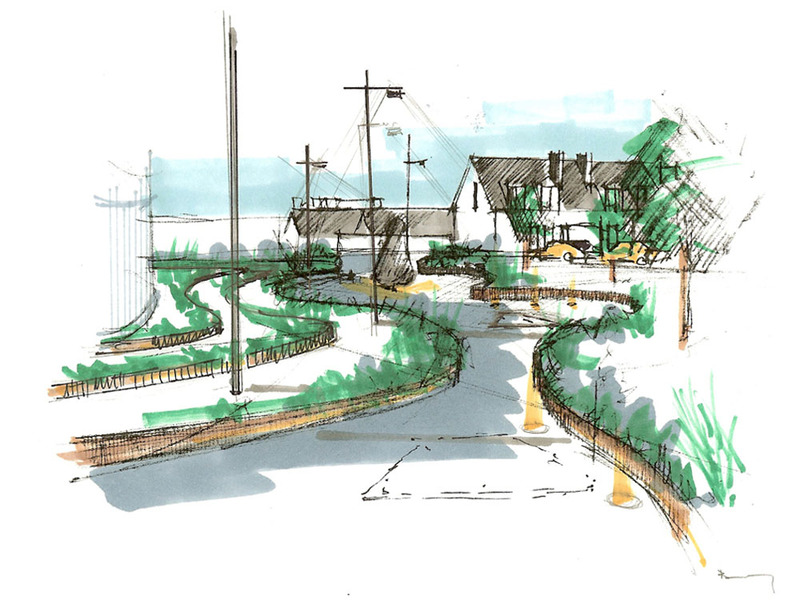 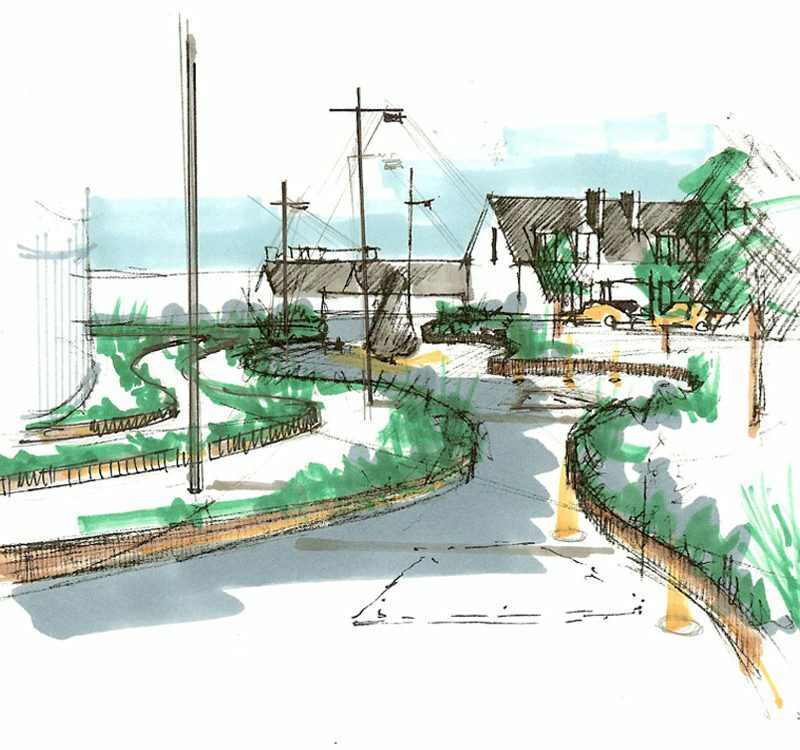 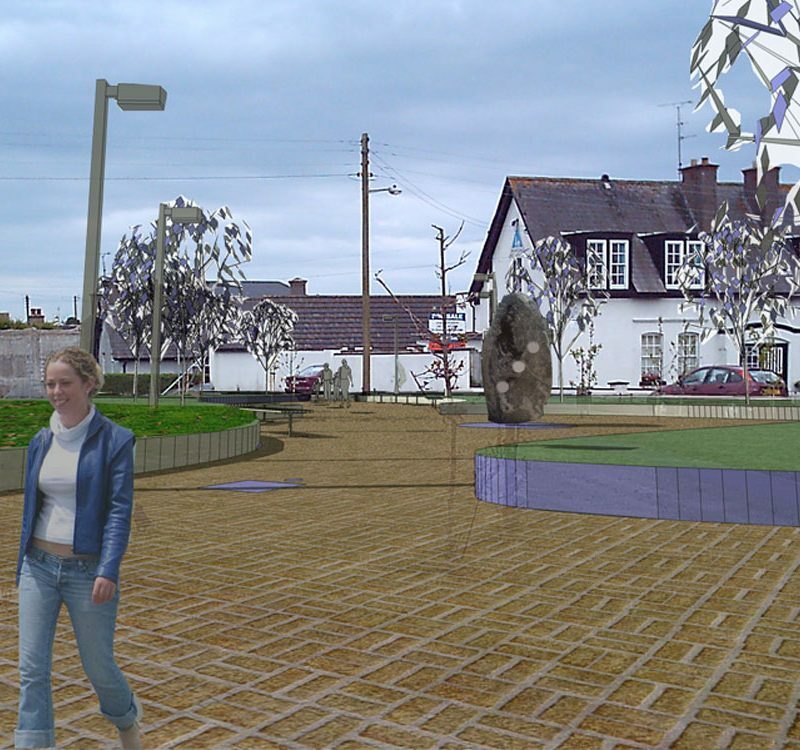 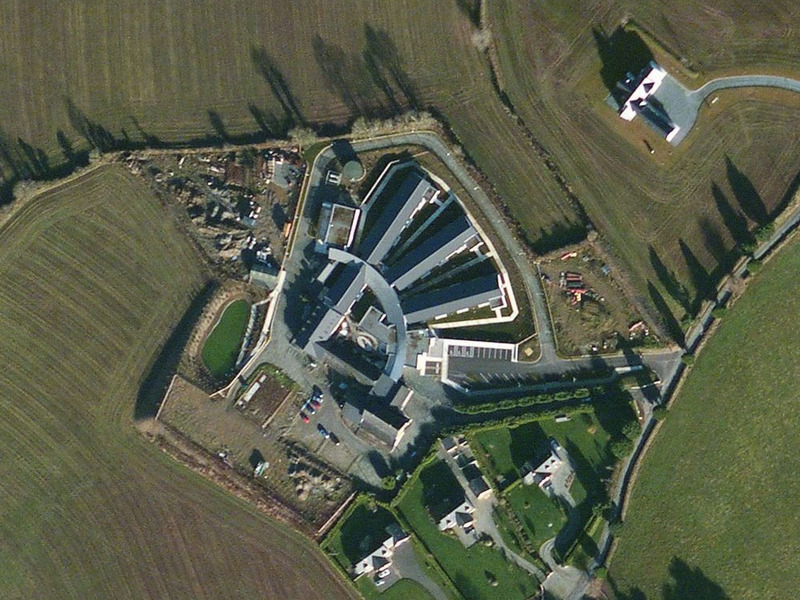 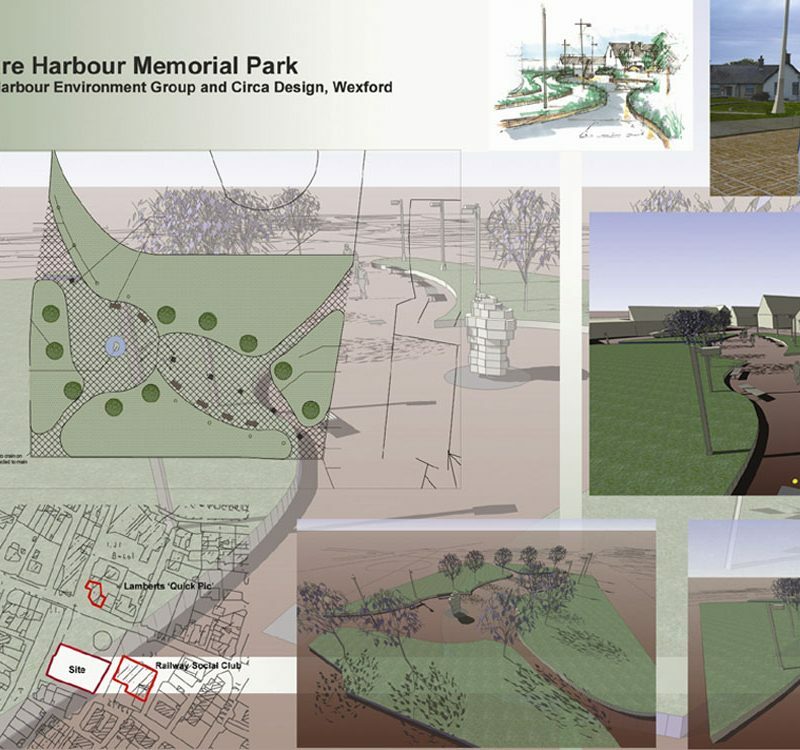 The brief for this project was to create a memorial park in Rosslare Harbour to remember the victims of a plane crash. 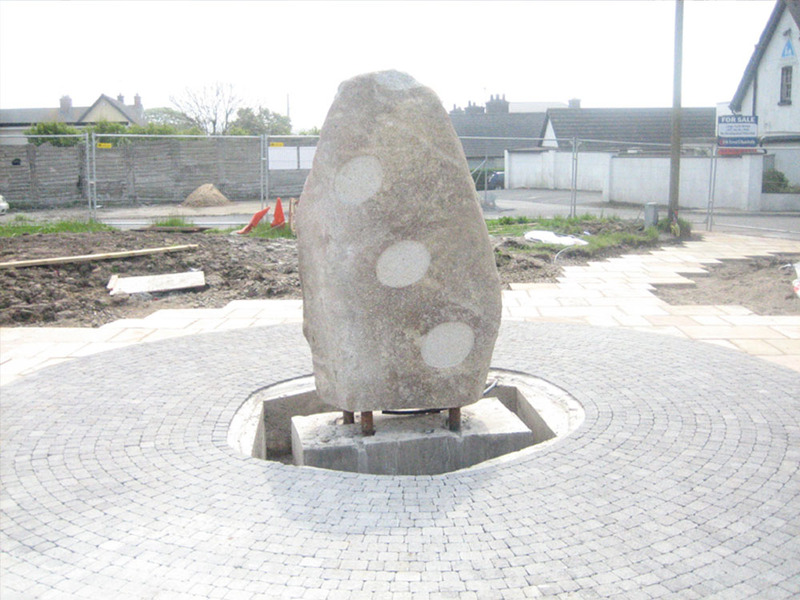 61 passengers and crew members lost their lives on the Aer Lingus Viscount plane “St. 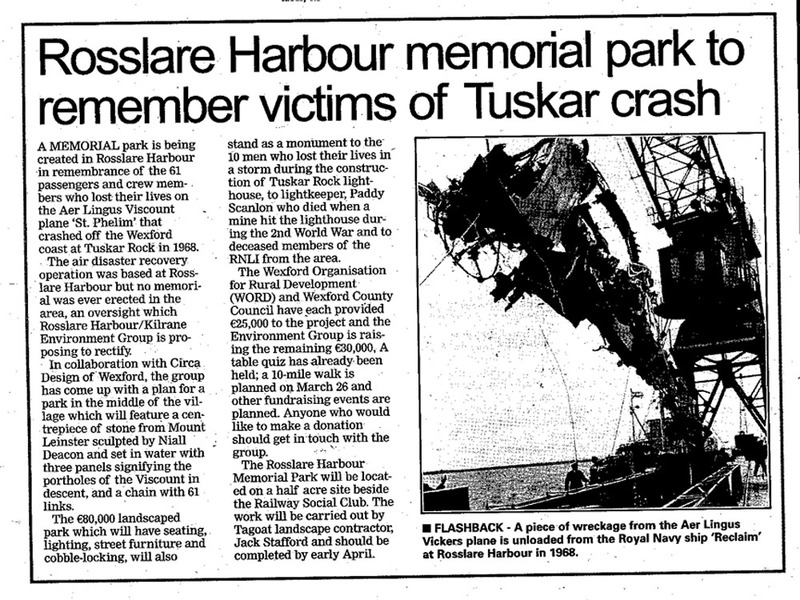 Phelim” that crashed off the Wexford coast at Tuskar Rock in 1968. 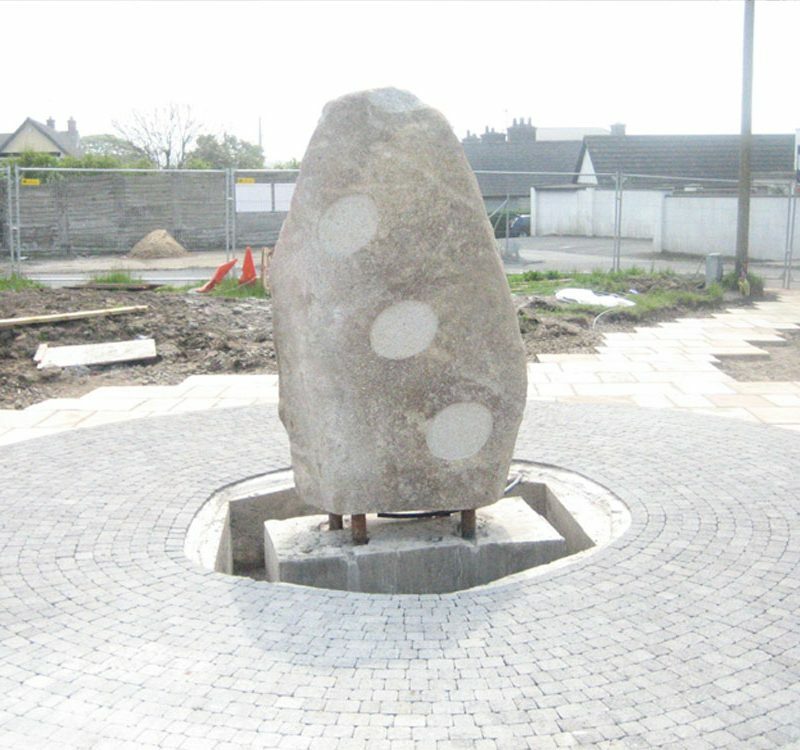 The park which is located on a half acre site in Rosslare harbour village has a stone centerpiece set in water with three panels signifying the portholes on the Viscount in descent. 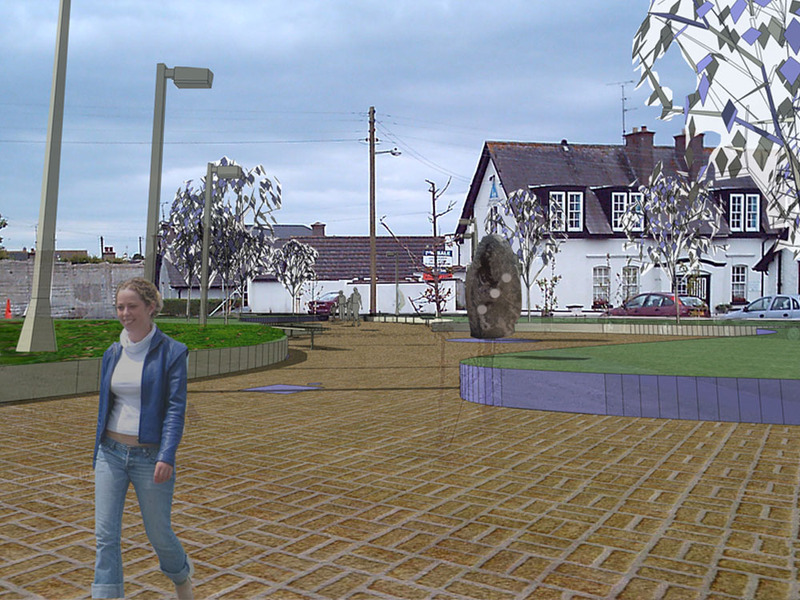 The park, which also has seating, lighting, street furniture and cobble locking, acts as a focal point in the community whilst remembering the victims of the crash.